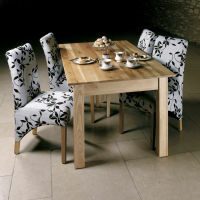 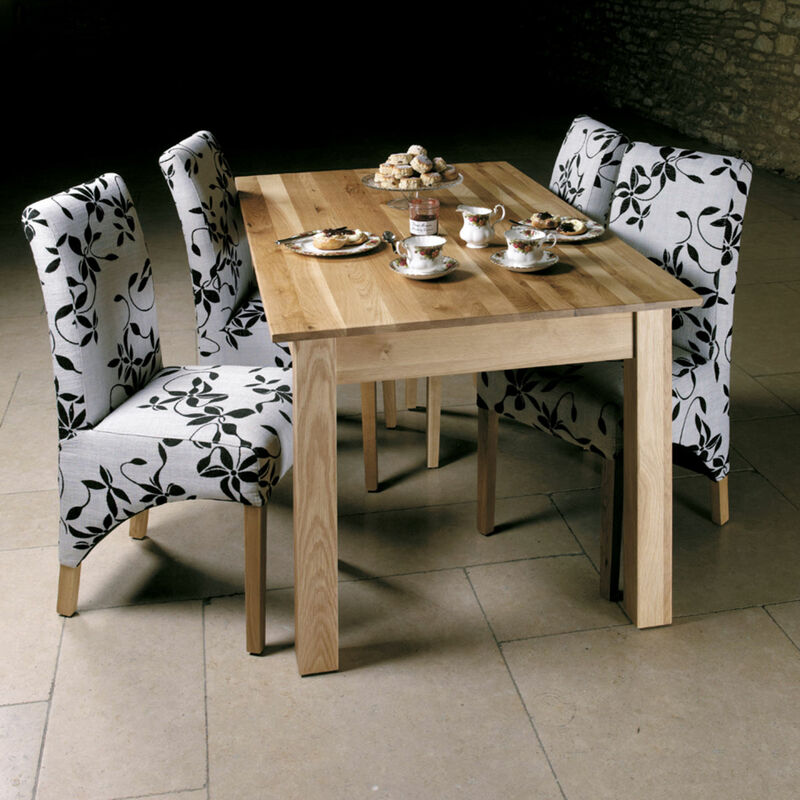 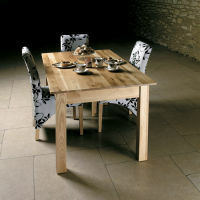 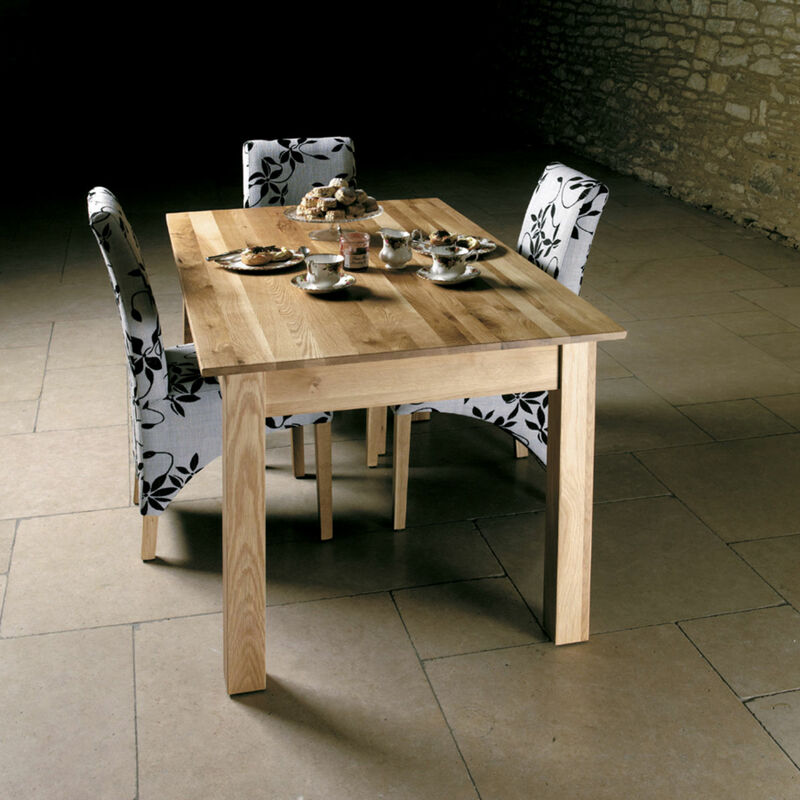 This fantastic six seat Mobel oak dining table is practical, has a stylish look and will easily seat up to six people. 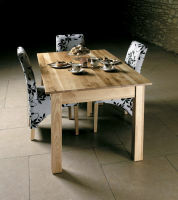 The excellent contemporary six seat oak dining table is crafted from only quality selected solid oak and is friendly to the environmentally - all of our oak is sourced from sustainable managed plantations and there are absolutely no veneers, just the highest quality solid oak is used in construction. 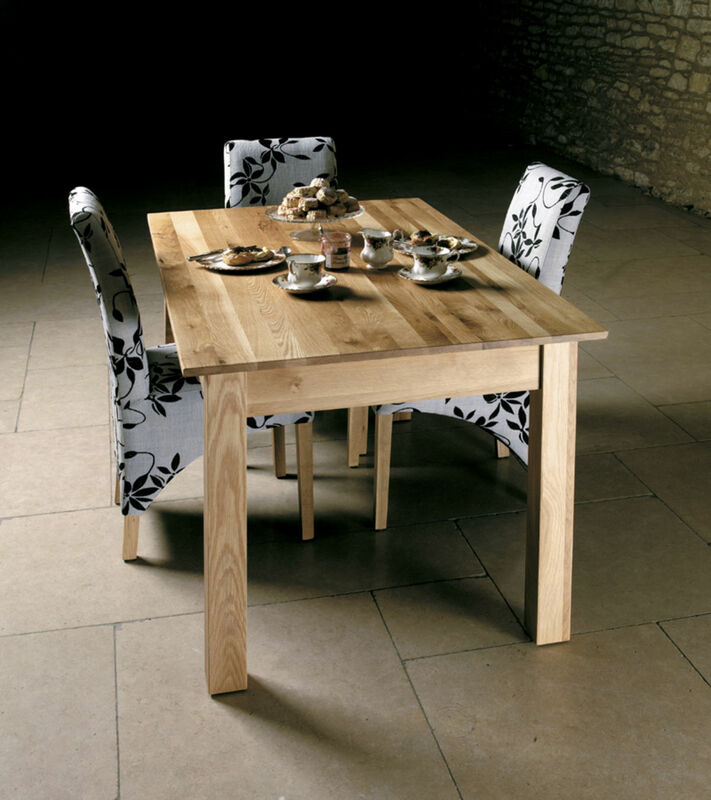 To keep the table clean and easy to maintain it is finished with a resilient satin lacquer finish that is both hardwearing and durable, yet still emphasising the beautiful oak grain.